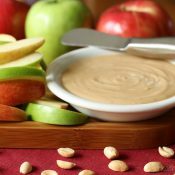 It all began with our Healthy Sugared-Vanilla Yogurt Fruit Dip. It’s been a total runaway smash hit – one of the all-time most popular recipes we’ve ever posted. It’s so good … you might kinda want to bathe in it, ya know? Or, well … since that might be weird (and pretty messy), it makes perfect sense to just bathe any and all fruit in it … whenever possible. Yum! Yes! I wanted to eat that! So, I made it! And I was sooooo happy I did! I ate this all last summer (and I’ve honestly got more of it stashed in my fridge at this very moment). I truly do love this fruit salad! 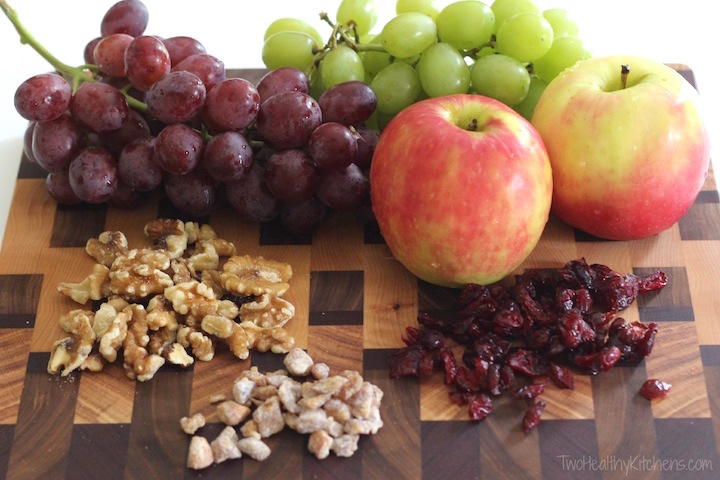 Refreshing, juicy grapes … crisp-tart, crunchy apples … a warm hint of cinnamon … plus caramel-y dates and flavorfully tangy cranberries. My, oh my! Add bits of walnuts and hearty grains, and you’ve got a salad that’s as vibrantly delicious as it is hearty, nutritious and filling. It’s outstanding! The only problem here is that I can’t really tell you WHEN to eat it. 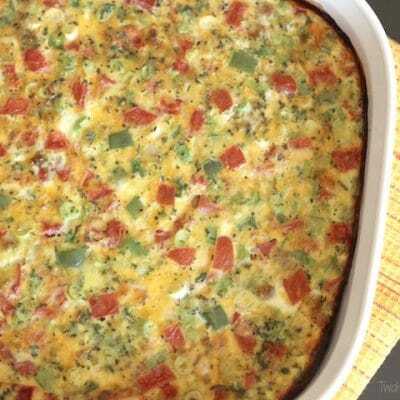 You know … in recipe posts, food bloggers often make little suggestions about how their recipe is perfect at a picnic, or for a quick breakfast, or as a side dish … those little tips to help you visualize when you might want to make the recipe. Yeah. I’ve got nothin’ here. 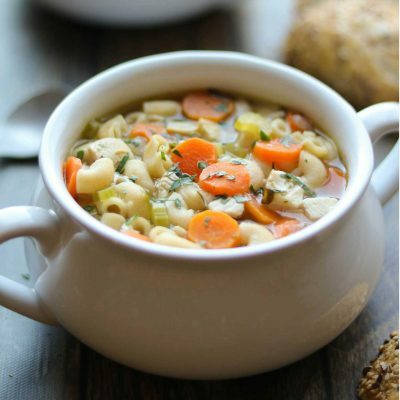 This recipe is too versatile – I really just have to tell you to make it ANYTIME. Not helpful, I know, but that’s the honest-to-goodness truth. Love overnight oats? Then this will rock your world! It’s less about the grains and more about the fruit, but if you love the ease of overnight oatmeal recipes, this is gonna shoot right to the top of your “to-die-for” list. Want a refreshing change-of-pace way to serve up a fruit salad for a summer picnic? 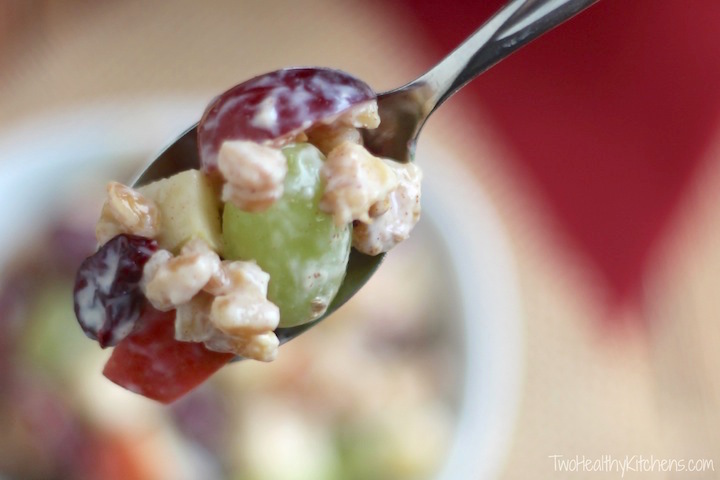 Even though it’s loaded with fall flavors like cinnamon, apples and cranberries, this recipe has so much summery-ness from the grapes, that it’s totally at home on a picnic buffet. Those burstingly sweet grapes are truly refreshing on a warm summer day! And for fall … eat this all day long, friends! 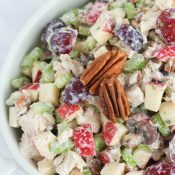 Wow people at Thanksgiving with a hearty, unique side dish that combines apples and cranberries in a lively way that really wakes up any traditional Thanksgiving spread! Double-bonus? It’s uber-healthy, too! (But of course! This is THK! 😀 ) Sure, it’s fully loaded with an abundance of nutritious fruits, but it’s also got a nice little hit of protein (hello, Greek yogurt!) and all that whole-grain fiber to keep you full longer. Uh-huh … the wonderfulness of this salad is kinda boundless. I’m so not kidding! So, let’s talk for just a moment about the whole grains here. You want to use a really hearty grain, with a substantial presence and a chewy nuttiness that’s somehow just perfect in this salad. 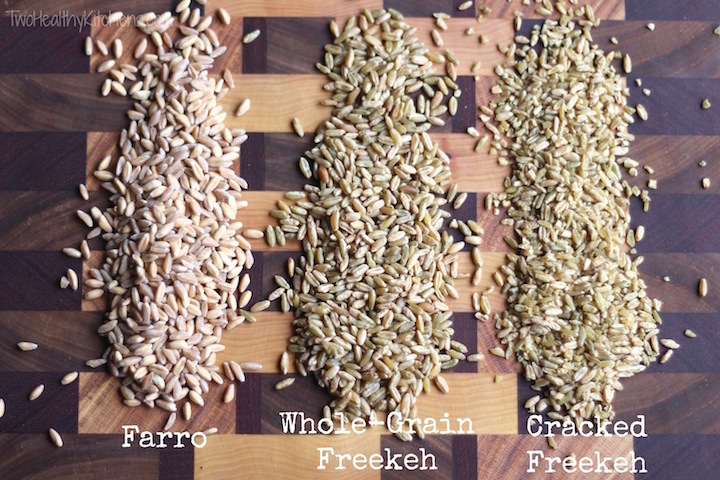 My taste testers loved both farro and freekeh, and really couldn’t pick a winner, so go with whichever you prefer … or what you’ve got on hand. Farro is an ancient grain that’s often traced back to Egypt and Rome. It’s common in Italian cooking, and you may sometimes mistakenly hear it called spelt, although the two are actually not the same. 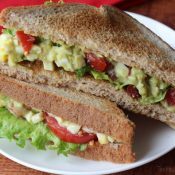 It’s got a healthy dose of both protein and fiber, plus loads of other nutritious goodies. If you read our post on What is Freekeh? (And How Do You Cook It? ), then you know that freekeh is also an ancient grain, tracing its origins back to the Middle East. It’s sold both as cracked and as whole-grain, and it’s absolutely loaded with fiber and protein (even more of both than quinoa … no kidding!). To find out more about freekeh and how to prepare both the cracked and whole varieties (it’s super-easy, I promise), just click here. 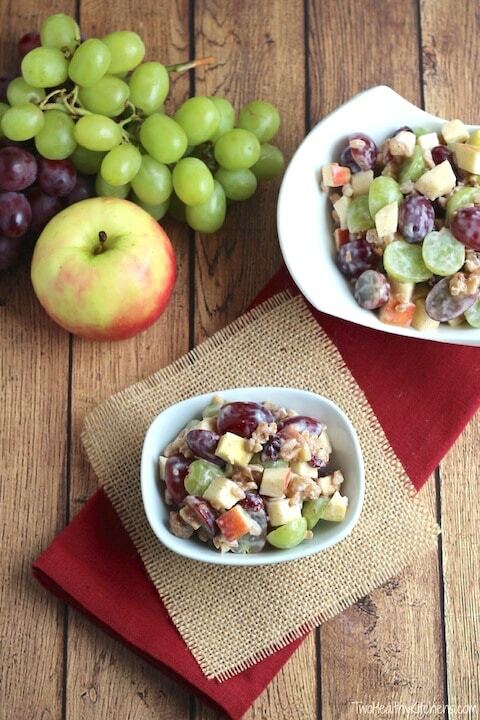 Bottom line: this fruit salad is pretty fantastic any time of day, any day of the year! It’s the perfect thing to keep in your fridge to nibble on all week long, but it’ll also be a superstar on any buffet table or picnic spread. 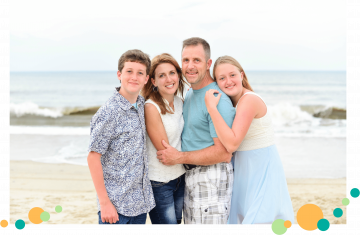 It’s easy, it’s healthy … it’s really just awesome! 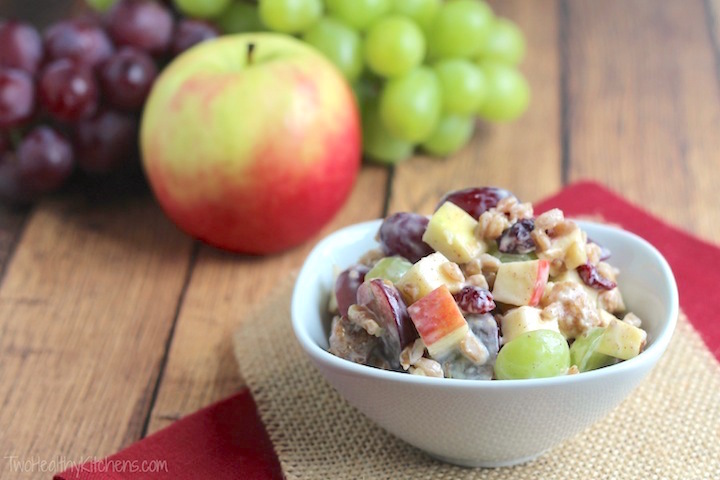 In a large bowl, combine apples, grapes, farro (or freekeh), dates, walnuts, and cranberries. In a medium bowl, combine yogurt, sugar, water, cinnamon, vanilla, and salt, stirring to combine thoroughly. Pour dressing over fruit and nut mixture, stirring again to combine. Farro and freekeh: Cook grains according to manufacturer's directions on package. To yield 2 cups of cooked grains for this recipe, you will need about ⅔ cup of uncooked grains. 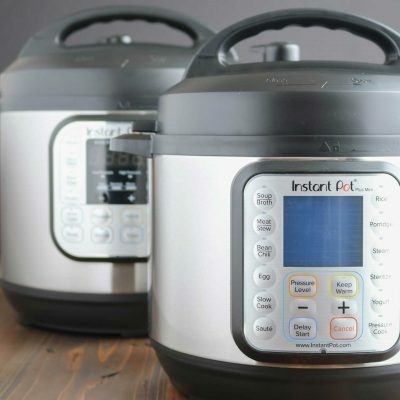 Manufacturers vary in how much water they will tell you to use for cooking, as some companies expect all the water will be absorbed during cooking, while other companies have you drain off the excess water after cooking. In our tests, we found that it worked to cook ⅔ cup of either grain in 2 cups of water, draining the excess water after cooking. Brown sugar: Different brands of vanilla Greek yogurt vary significantly in the amount of sugar they contain and how sweet or tart they taste, which can cause variances in how much brown sugar you'll want to add to this recipe. We find that ¼ cup of brown sugar in this recipe is a good middle ground, but you can certainly adjust that slightly according to your tastes and how sweet or tart your vanilla Greek yogurt is. Make-ahead tips: To make this salad even easier to throw together, you can cook the grains, and also mix up the dressing ingredients, a day or two ahead of time. Cover both and refrigerate separately until finishing the recipe. Also, as we noted in the post, this salad keeps beautifully in the refrigerator for several days. The dates will become a bit less prominent and meld with the sauce to make it more caramel-y, but either freshly made or refrigerated ahead of time, it's delicious and vibrant. I just made this for a week’s worth of lunches. I added some persimmons. It is so good. Thanks for the recipe and inspiration. 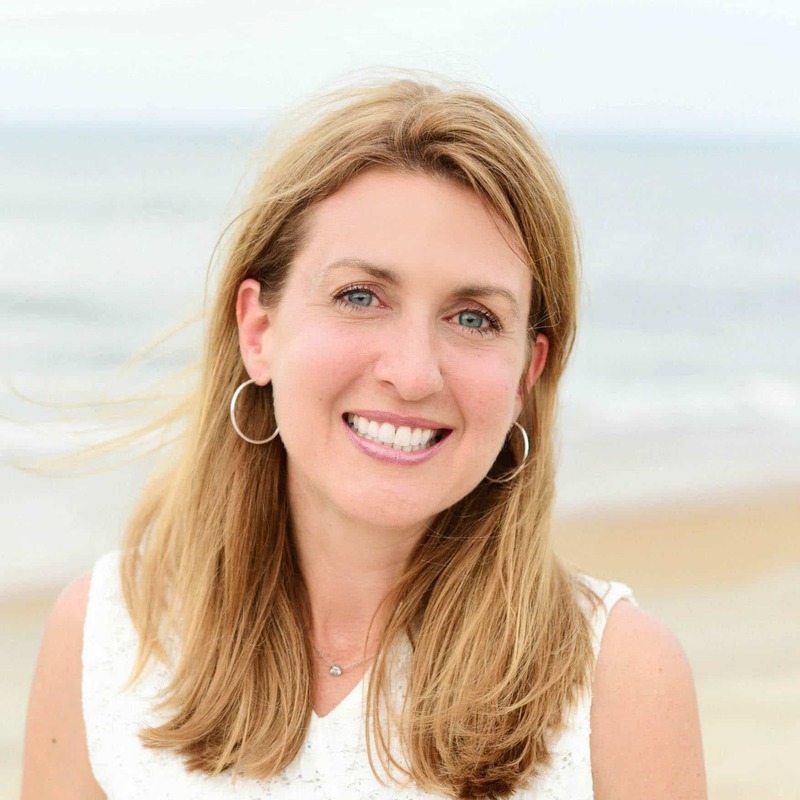 Hi Lori!! Thank you so much for taking a minute to let us know how much you love this salad!! It’s so delicious and filling – it’s just so fresh! Persimmons are a fantastic addition! Great idea!! Mmmm … bet they add just the perfect boost of sweetness! This looks absolutely wonderful. I’ve got a partially used back of farro in the pantry just asking to be turned into this delicious salad. Thanks for the inspiration. 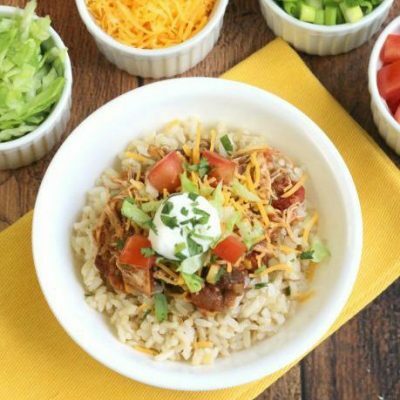 Oh this looks like a gorgeously fresh idea for lunch! Or even breakfast? I’m eating apples like crazy these days, so I’m always looking for new recipes. Yum! 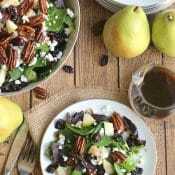 This salad looks like a great way to celebrate the very end of summer and the start of fall. So many great flavors! I have always wanted to try to put grapes in my salad, but was always too afraid. This looks so good, you have convinced me! This reminds me of a common snack in Greece – Greek yoghurt with nuts and/or fruit and honey. I think I would eat your interesting farro version as an afternoon snack. It would be perfect! Oh gosh! 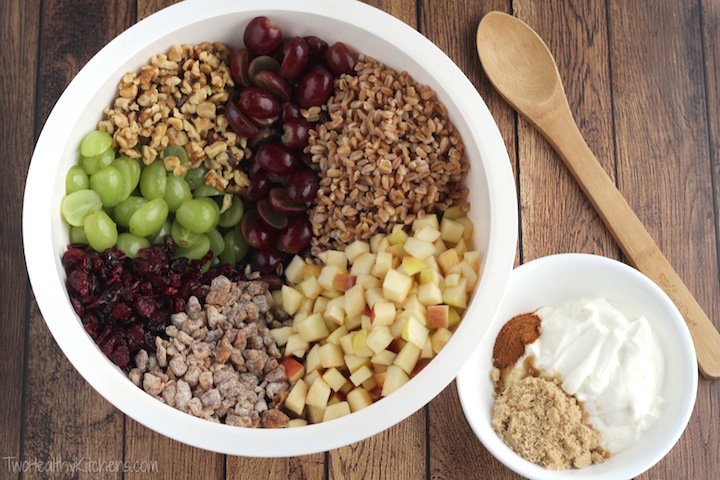 All the good (and healthy) things are in this bowl! No time of day, I agree. It’s when you want it. For me, it’s NOW! Yum! 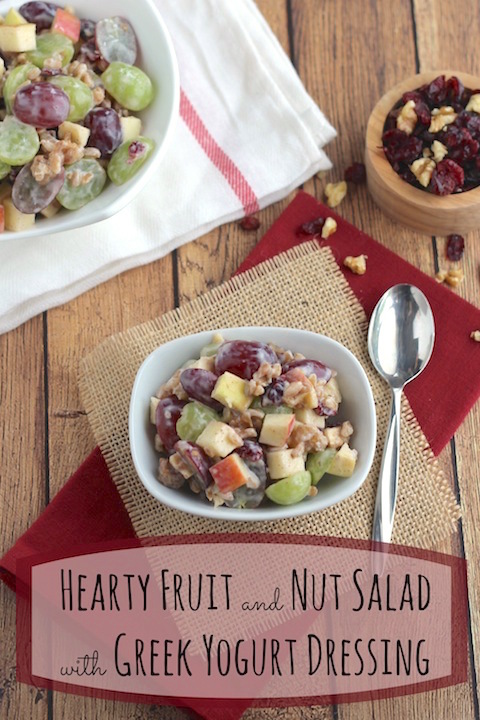 I love fruit salads but the addition of whole grains adds a whole new level! The world needs more fruit salads! Really, I could eat this any time of the day, no need for lettuce. I’ve never tried cranberries and dates in a fruit salad though – it’s a new mission! 😀 It really sounds lovely! This salad looks delicious! I have to find some freekeh and try it! This salad looks amazing and I love that it’s lightened up! I can’t get enough fruit in my life and this salad looks like the perfect fruit salad (none of that day old canned fruit salad stuff they sometimes give you as a side at a restaurant! ).This salad is right up my alley – it looks super fresh and energizing! I love it 🙂 Excited to try this recipe (LOVE that I have all the ingredients in my fridge already!). Pinned! Just added the ingredients to my grocery list! Thanks for all of the taste testing on our behalf. My family loves these types of salad, we actually prefer this over a desert.